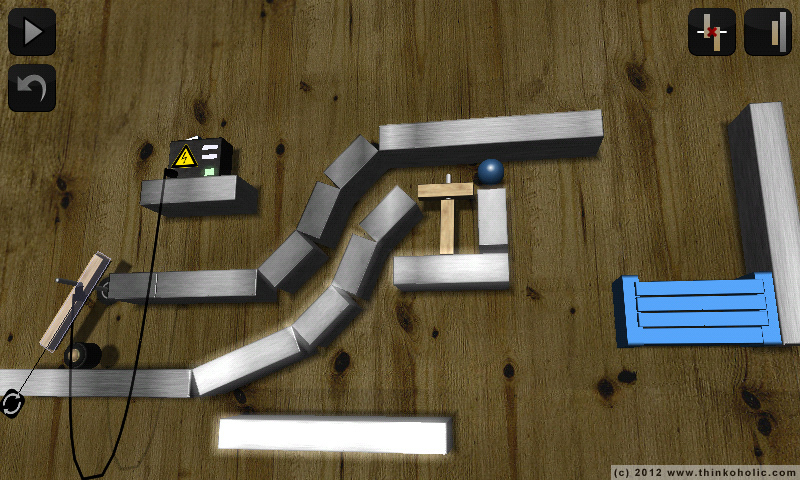 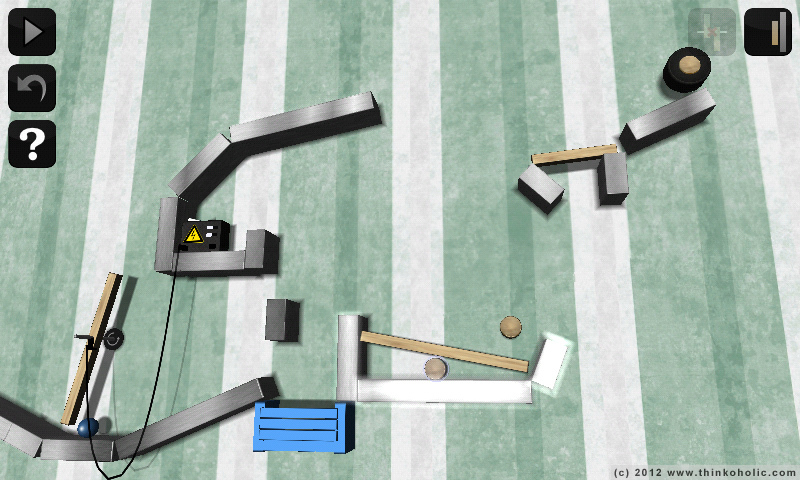 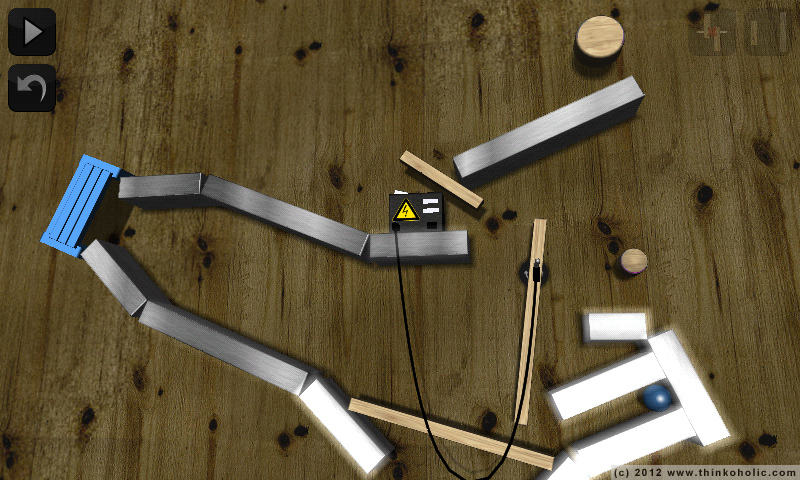 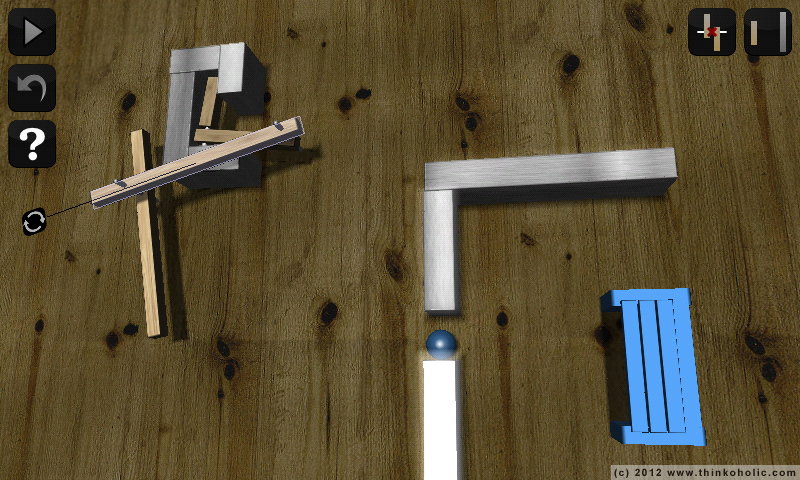 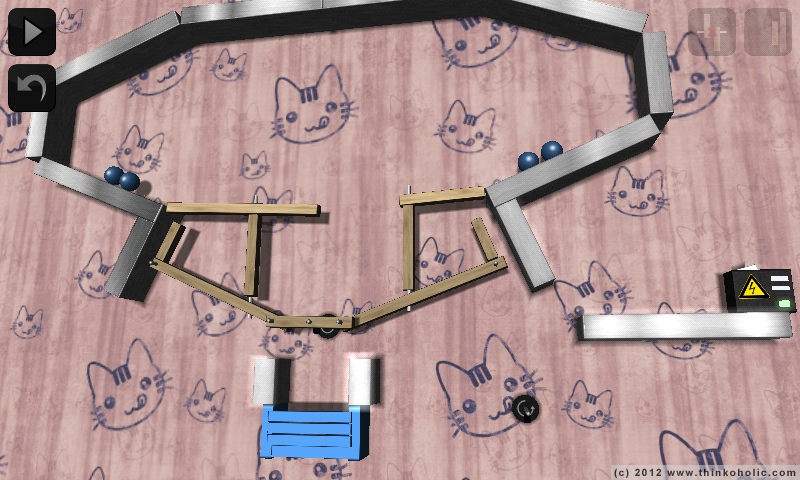 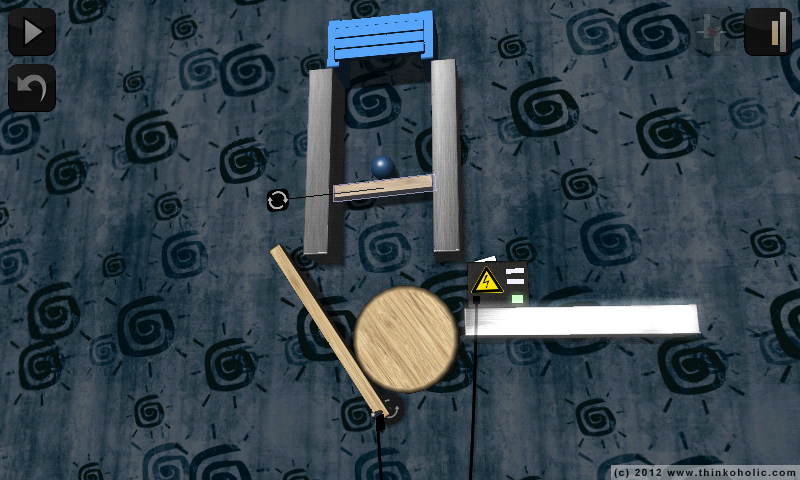 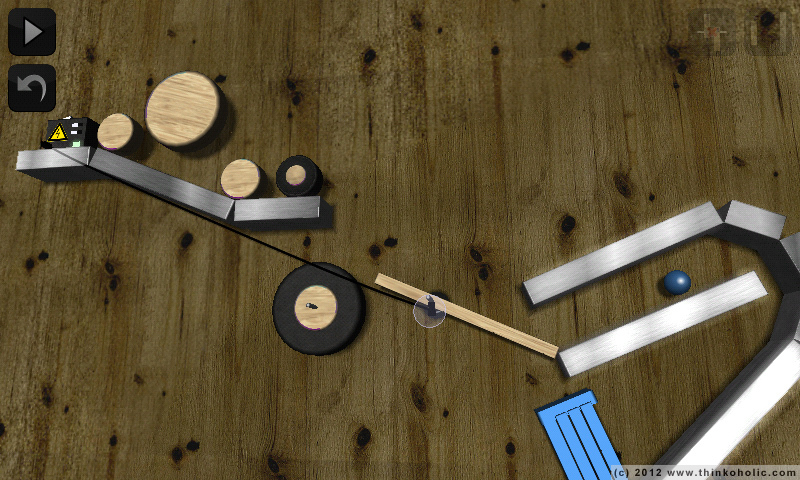 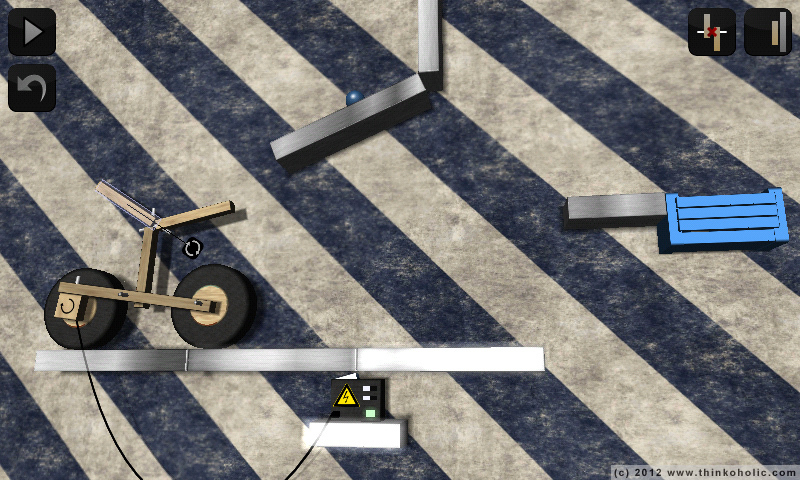 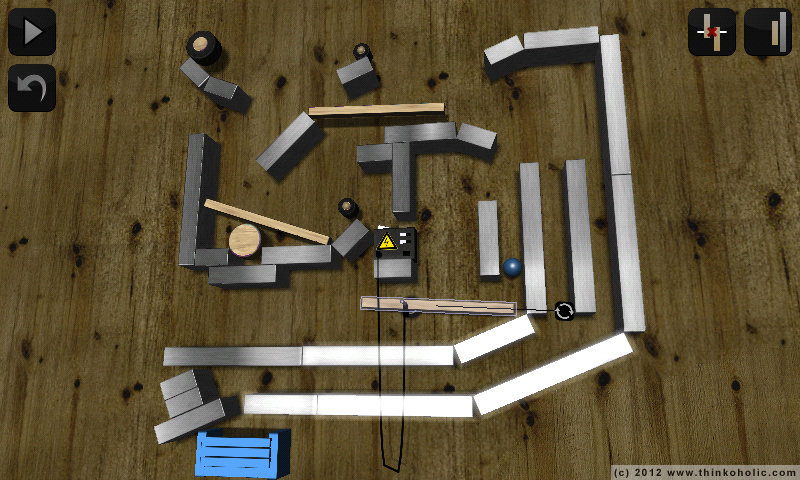 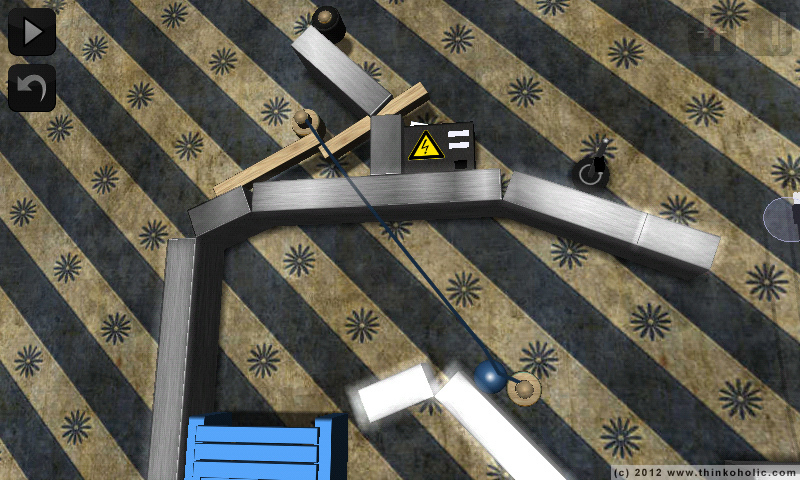 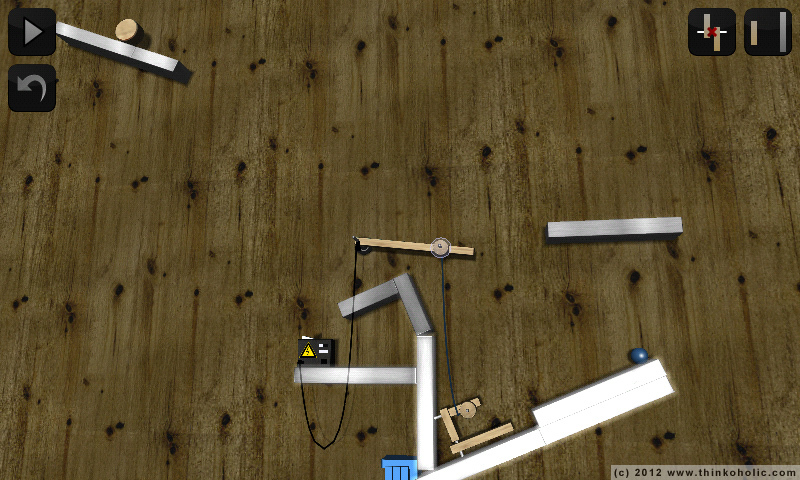 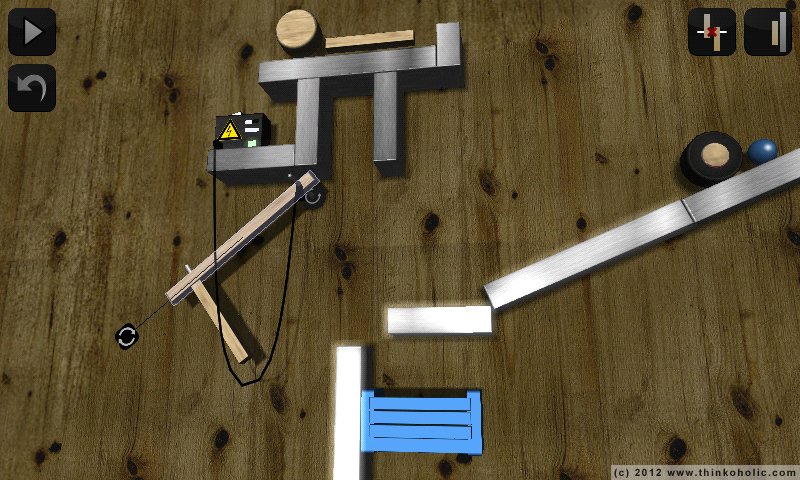 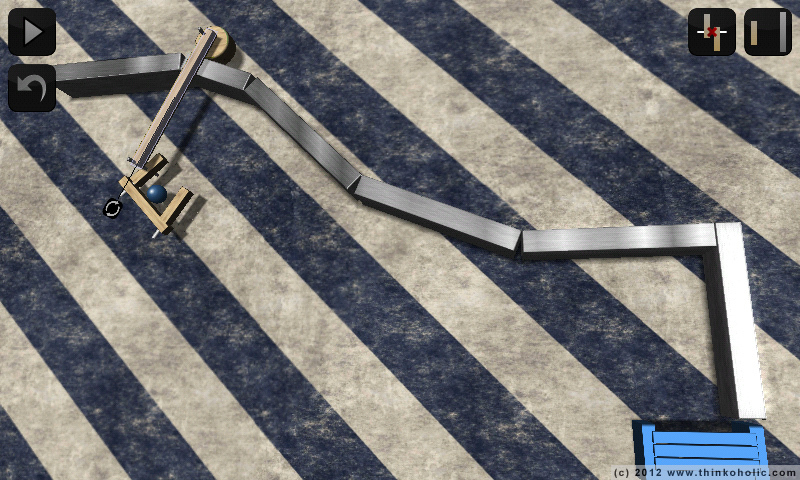 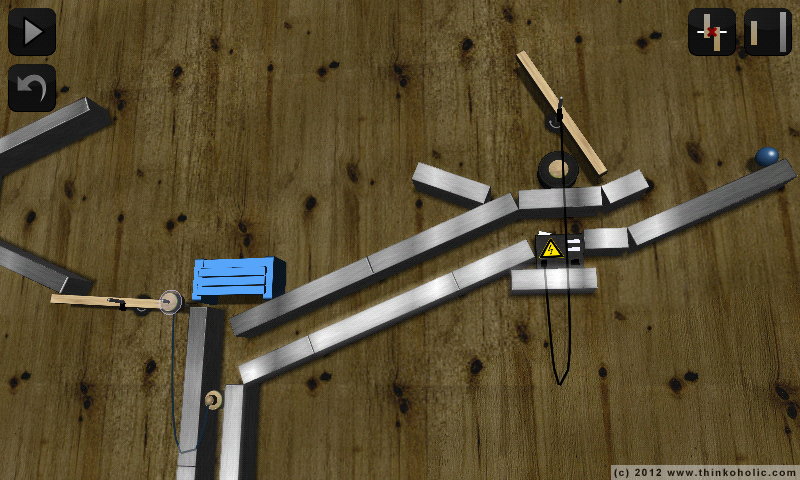 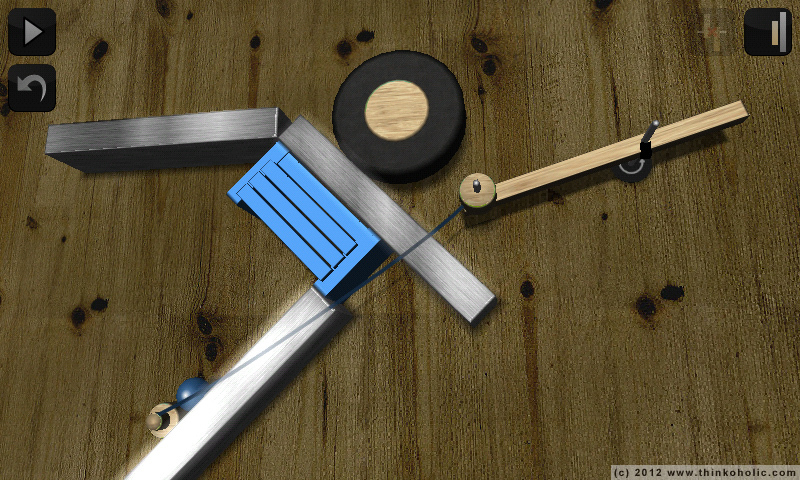 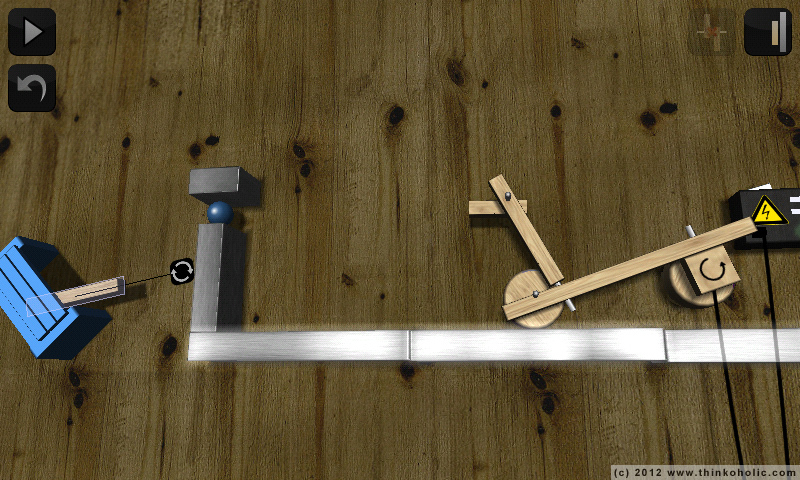 there’s a neat physics puzzle game in the android market called apparatus (lite version). 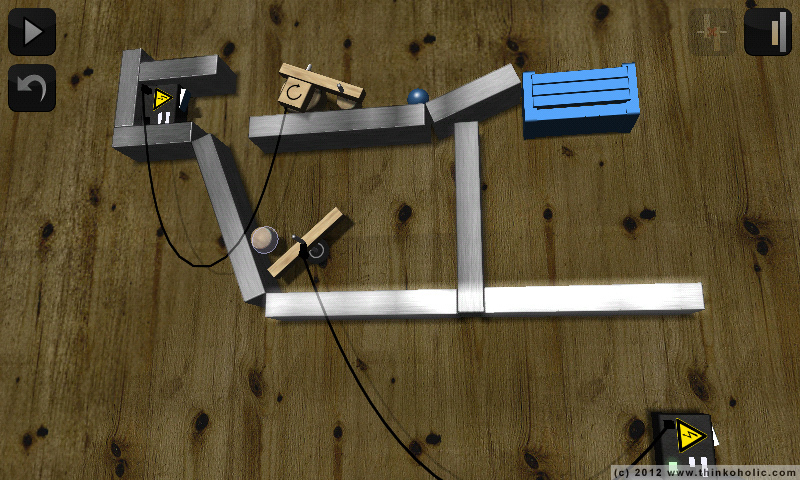 it’s a beautifully designed game reminiscent of that classic game the incredible machine. 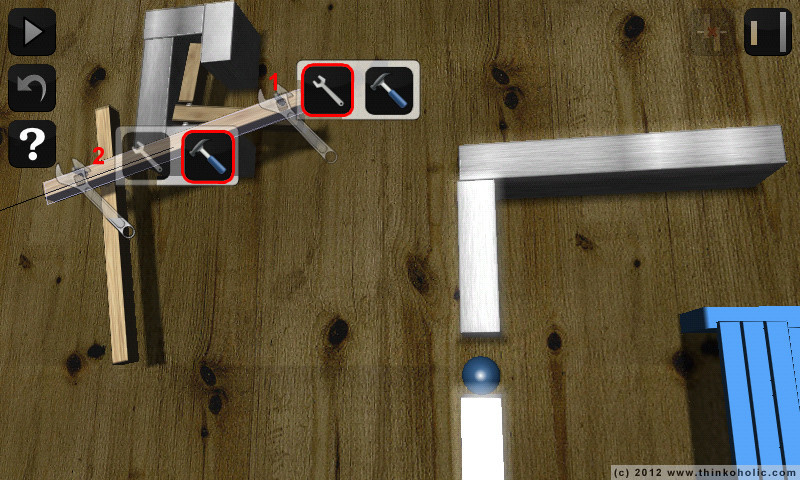 since some of the higher levels are tricky, i decided to post screenshots of my solutions.